A long game that differs from the classic mode, in the entertainment mode Speed ​​Battlefield In-game game duration Only You need 8 minutes. In this short 8 minutes, the player must tighten his nerves and understand what he has to do in each time period to stand out from the small number of 28 and successfully eat chicken. After the start, the player must try to avoid falling in the same place as a large number of players when he jumps, otherwise it will affect the progress of picking equipment in the early stage. At the beginning of the game, players have 1 minute 20 seconds to expand their own equipment. First, the player must observe the map in ten seconds to see the distribution of the houses and the surrounding terrain. At this time, players are only allowed to search for resources for only 1 minute. Players must search for resources in 2 to 3 houses with the fastest speed and pick the best picks. In the last ten seconds, the player enters the safe area and chooses to hide the ambush point closer to the edge of the safe area. The first time the ring is drawn is approximately 30 seconds. Players can take this opportunity to observe the surroundings and see Can you find running enemies and fire them? The time for preparation for the second time for the player is 1 minute and 5 seconds. If the player is in the scope of the Suns, wait 30 seconds before leaving the security zone to avoid collision with the enemy. 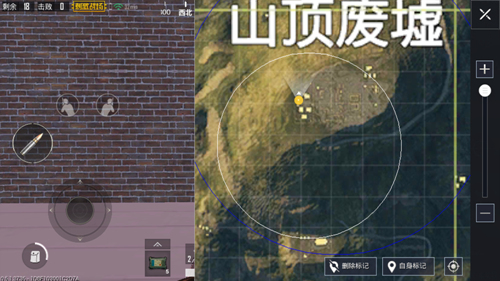 If the player is still in the safe zone, Then approach the house in the center of the safe area. The second round of kinking is slightly faster, and the player can use the favorable terrain to disturb the enemies that are still outside the circle. Wait until the safety zone is fixed The three rounds of horrific reduction have 1 minute. 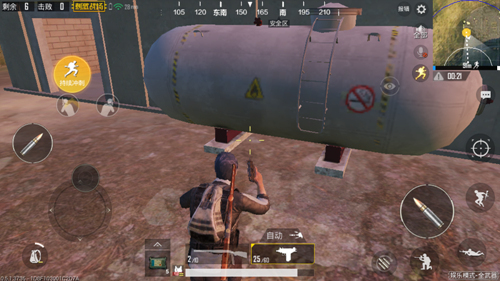 At this point, if the player is in the center of the safe area, slowly approach the sidewalk and go to a place where there is no one behind and there is a bunker in front. If the player is outside the safe area, do not rush straight into the safe area, step forward along the periphery, and stop at the edge of the safe area. At the end of the game, there are few remaining players. At this time, the player should not move around freely, but should stop by ambush. After hearing the uni-directional gunshots, move the angle of view to the gunfire and observe the enemy’s situation . After hearing the gunshots in multiple directions, wait and see the changes, note the location of each shot, and take advantage of the benefits. When you hear footsteps, adjust the angle of view to where it may appear in front of you and wait for the enemy to arrive. If there is only one player and one enemy at the end, first Use about five seconds to determine the approximate position of the enemy and then follow the enemy. In the process of being discovered by the enemy, the player must jump immediately, move to the side, and fight back with a gun and fight with the enemy. 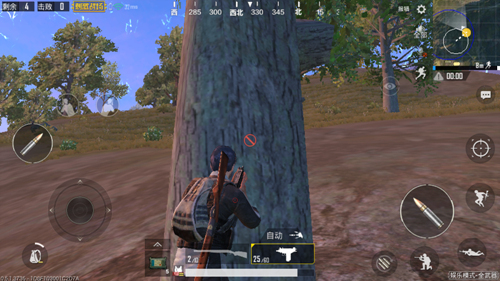 Find the right ambush point in the middle and mid game and fire at the right time, which can effectively block the enemy and reduce the number of remaining players In the later stages of the game, many enemies who are able to survive until this time are conscious or have good marksmanship. Shooting ahead of time may cause the enemy to be alert and eating chicken becomes difficult. After the player knows the exact position of an enemy, he can use a throwing weapon to lead the battle, exposing his target, and then take a mountain view.Fight, wait for the appearance of the last enemy. 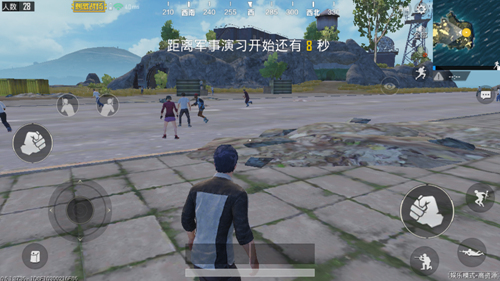 The PUBG Mobile guide entertainment mode has low stress tolerance and reduces the number of errors.